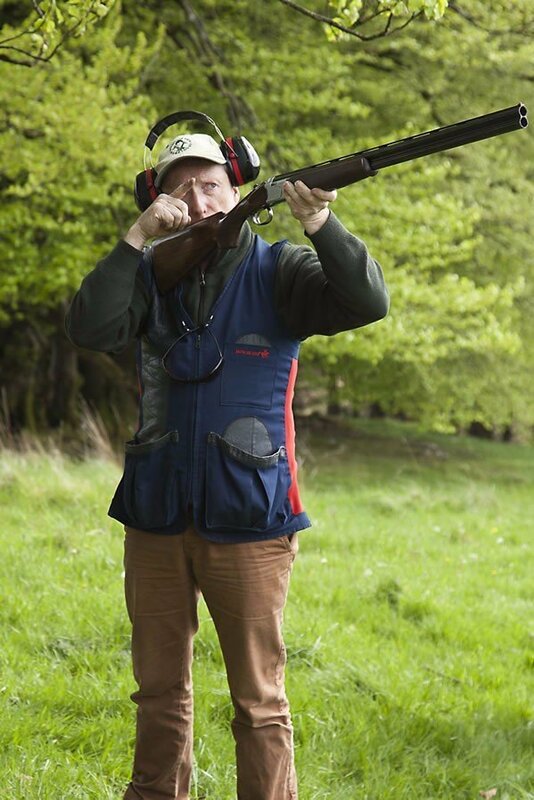 Seeing a clay disc shatter into a cloud of russet dust as you land a deadly accurate shot gives you the thrill of hunting without the moral baggage and brings your stag or hen weekend to life. 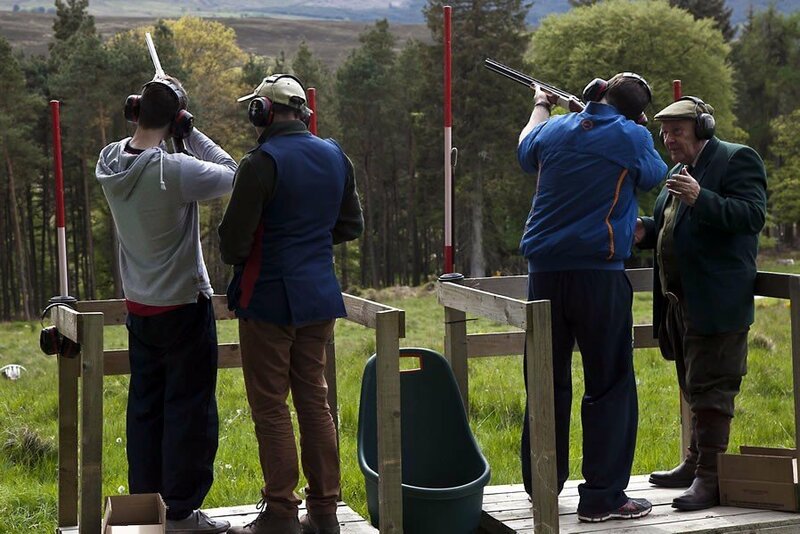 Combined with a comfortable night’s accommodation, a delicious barbecue or tasty dinner, spending your hen or stag weekend clay pigeon shooting at Kippure Estate is an experience you’ll never forget. 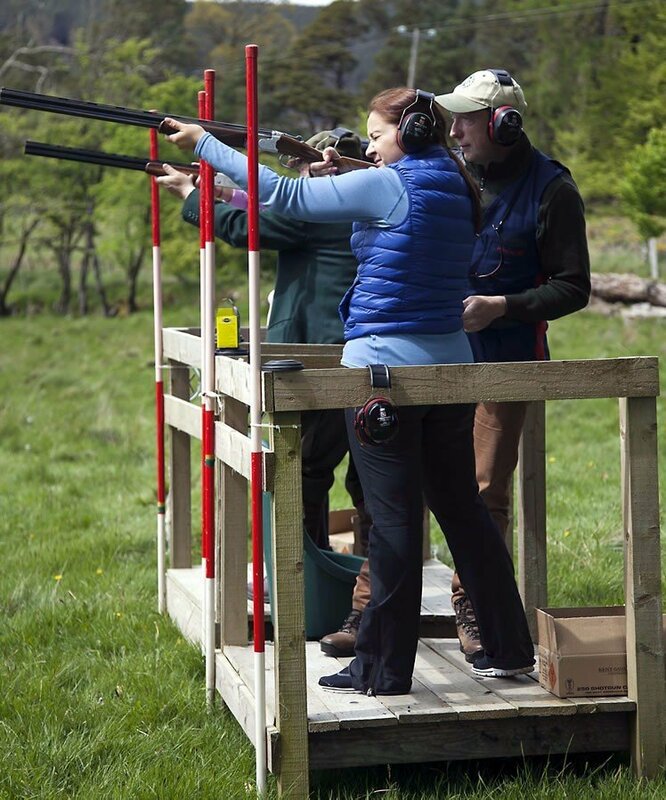 It doesn’t matter whether you’re male or female, old or young, athletic or sedentary, you can still join in with the fun of clay pigeon shooting. 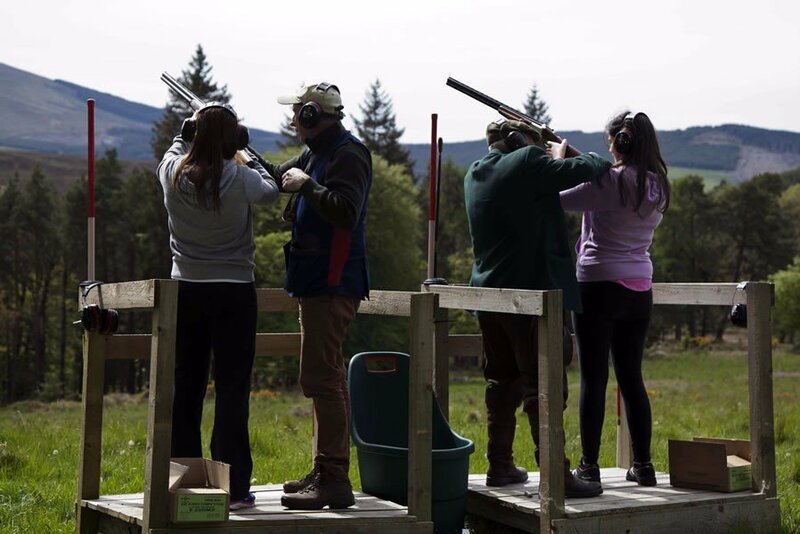 You’ll spend the half-day of shooting in natural surroundings, taking aim at clay targets and enjoying a friendly competition to top it all off. 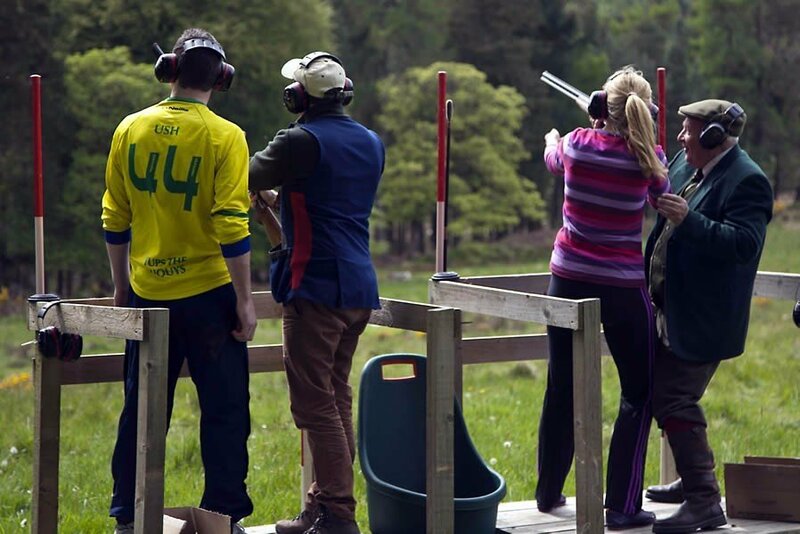 It doesn’t take physical strength or fitness, you just need quick reactions and a steady aim to shoot the disc as it soars into the air. The only requirement is that you’re over 18. 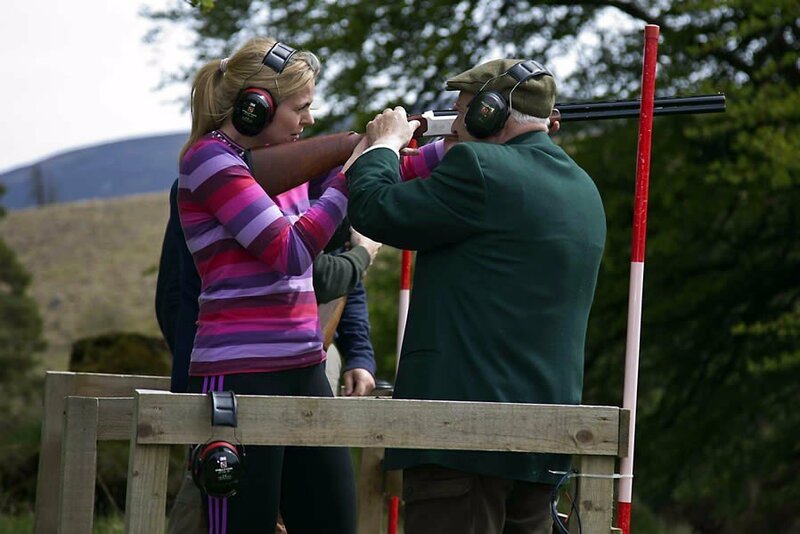 Everybody is provided with protective goggles and ear protectors, and you’ll receive training from experts to ensure that you know how to safely operate a gun. 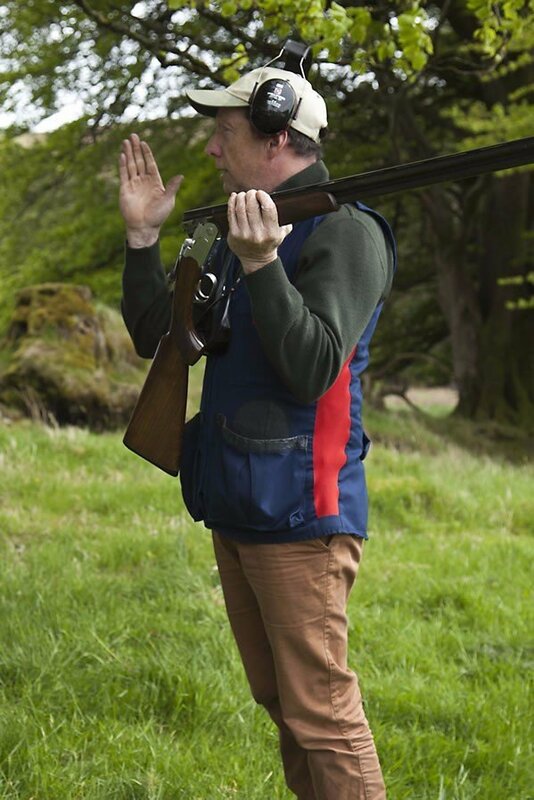 After the briefing, you’ll get the chance to hone your skills in preparation for the main event. 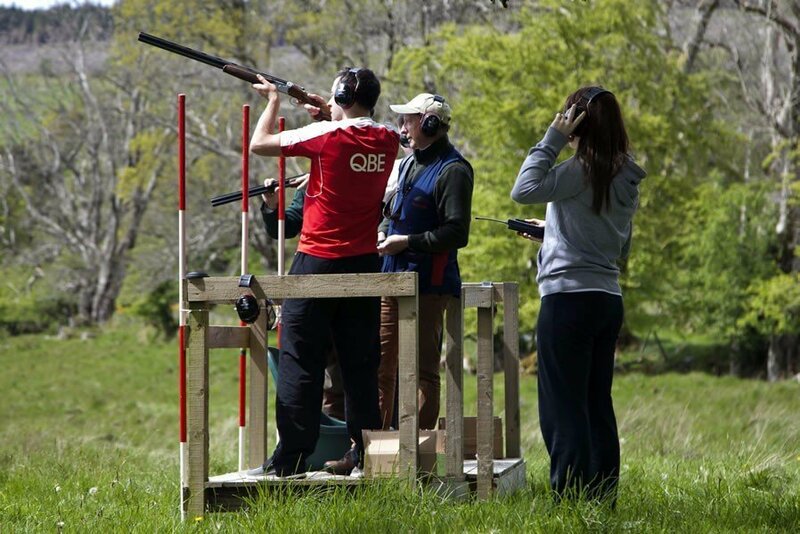 The competition isn’t serious, but you’ll undoubtedly be cheering each other on and striving to make every shot count! A night’s accommodation in one of our spacious private lodges. Either a mouth-watering barbecue or a delectable two-course dinner, depending on your preference. 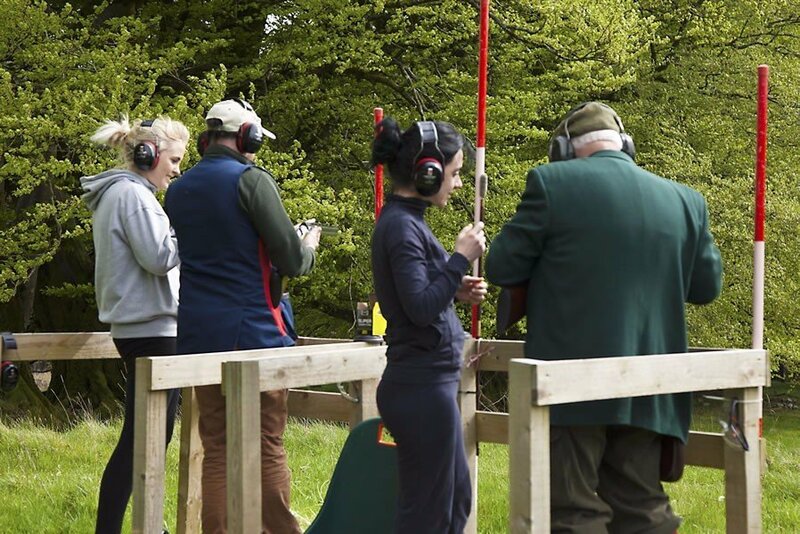 Gun hire, professional instruction, clay targets, safety gear and 20 cartridges per person – everything you need for your clay shooting experience! 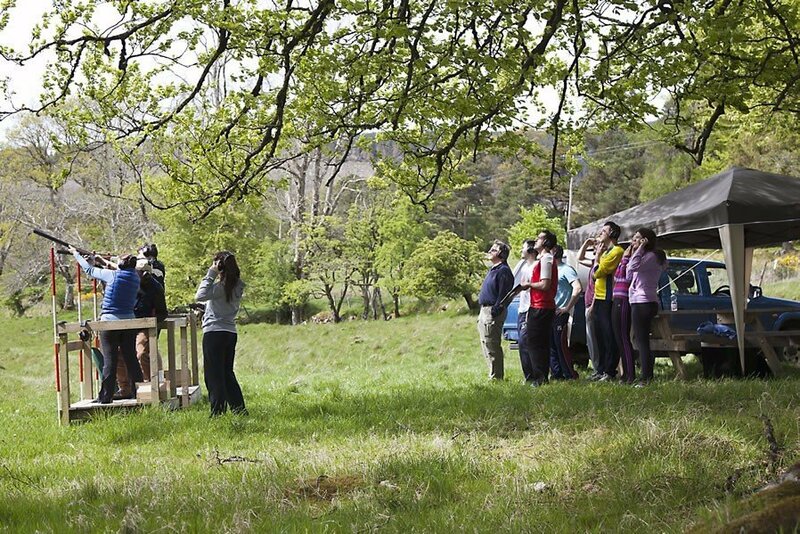 From €45pp for ½ day (min group size 10 people).